Your logo is going to differentiate you from your competition. This is why the design needs to be unique. 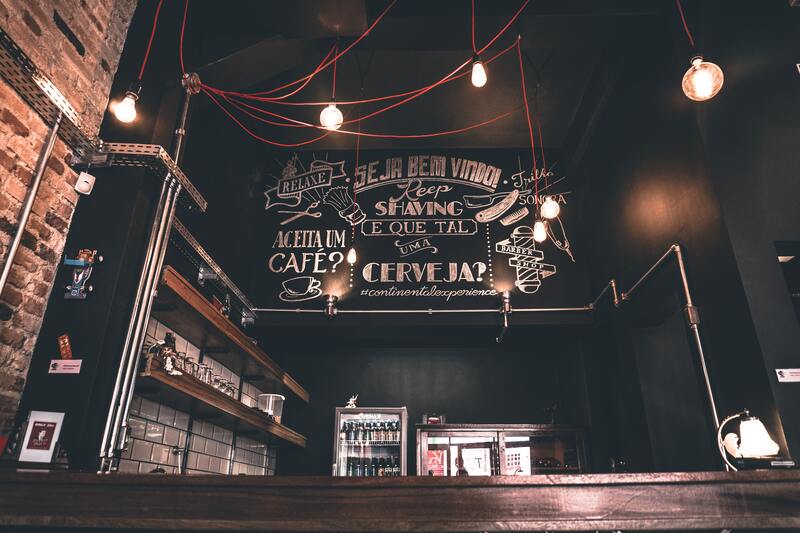 Many bars don’t really put a lot of time in to branding themselves, they feel that they will get enough customers regardless. But having a unique logo that sets you apart from other bars will make you seem more interesting and inviting. It will result in more business and then (obviously) more success. Before designing a UK company logo, it is vital that you understand your brand. This is because a logo is basically an introduction of your brand to the consumer. It needs to represent exactly who you are. There is no use in having a logo that looks great but has nothing to do with your business. For example, an Irish bar wouldn’t have a logo with a Brazilian theme. In order to reflect your business in the best possible and most suitable way, you need to get the colours right. The balance of the colours will be vital. Using too many bold colours can make a logo look unattractive, too much muted tones means the logo can be overlooked. Different colours can release different emotions from people. This is an important aspect to look in to. It is important to get the balance between simplicity and attention-grabbing right. You don’t want your bar logo to be too loud, but on the other hand you don’t want it to be too subtle. Great examples of logos that balance this well are FedEx and Amazon. While they are both simple designs, they grab your attention immediately.